This translucent powder gives your face the perfect finishing touch for every woman at any age. 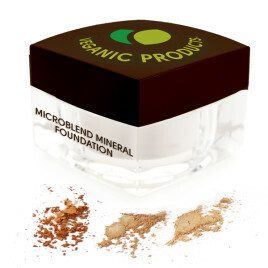 It extends the life of any foundation throughout the day and supplies a smudge resistance. If you want to have full coverage that is long lasting and doesn’t “slide” off your face before the end of the day, this setting powder is for you. 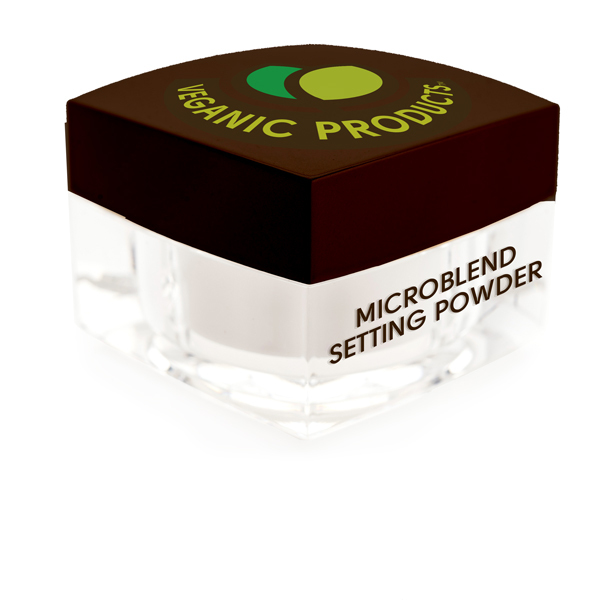 Mica and Aloe Vera to create an extremely light and silky setting powder, which is oil and chemical-free. 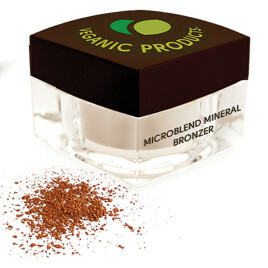 Will aid in oil absorption and give your face a smooth, flawless, matte finish, along with a slight sun protection. It can even be used as a face powder for a woman who needs very light coverage.